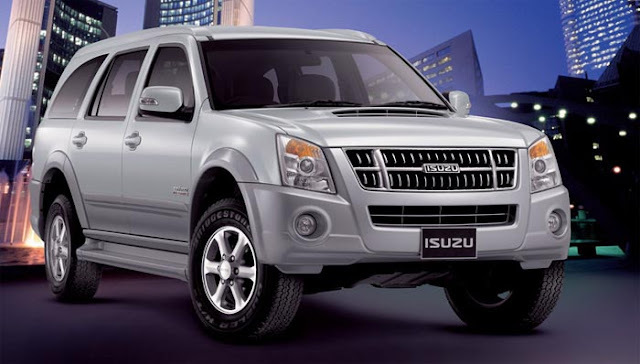 Isuzu Motors Limited, the Japanese Utility vehicle maker is in talks with Hindustan Motors and General Motors in India to manufacture on contract its pick up trucks and Sports Utility Vehicles at their assembly unit, before it sets up its own Greenfield facility in the country. Isuzu had just launched their MU7 SUV and Pick up and have opened just two dealerships - one at Hyderabad and other in Coimbatore initially to test the response of public. It is now in news that carmaker would use GM's or HM's facility to manufacture trucks till the time they do not manufacture their own assembly plant. Shigeru Wakabayashi, deputy MD, Isuzu Motors India told ET: "It will take three to five years, for our own manufacturing facility to become operational. Till that time, we want to test the Indian market with our small operation. We are in talks with several players for contract manufacturing and a decision is likely to be taken shortly." When contacted, Uttam Bose, MD & CEO of Hindustan Motors Ltd confirmed the development and said, "Talks are on and if both parties arrive at an understanding, then our relationship may fructify in the coming days." Isuzu India is working closely with a Mitsubishi team located in Chennai to plan its India strategy. Mitsubishi globally has 9.2% stake in Isuzu Motor Limited.